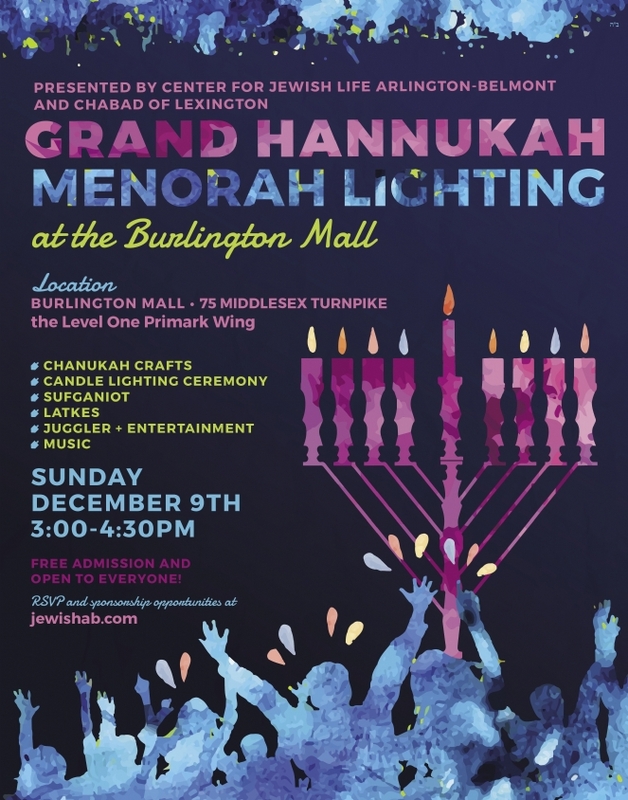 Sponsorship Opportunity: Have the name of your business attached to our Menorah at the Burlington Mall! 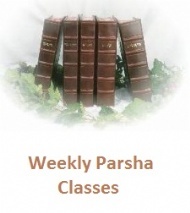 The Menorah will be in full public view all eight days of Chanukah. 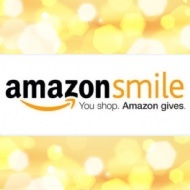 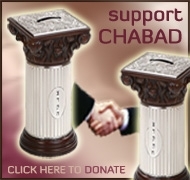 A new way to support Chabad!